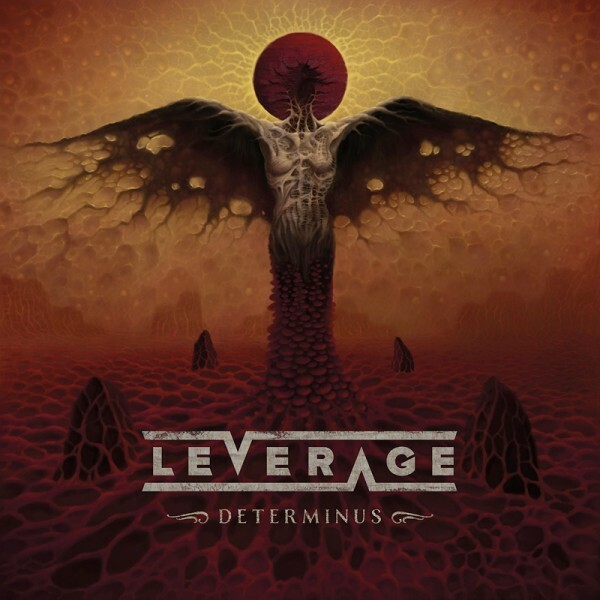 Product information "LEVERAGE - DeterminUs - CD Jewelcase"
FOR FANS OF: Stratovarius, Nightwish, Brother Firetribe, One Desire. LEVERAGE are finally returning with their first proper new full-lenght album in 10 years! Preceded by the release of the (digital only) EP “The Devil’s Turn”, the Finnish heavy rockers are about to retake the heavy metal/hard rock world by storm with the release of “Determinus,” their first full length album since the release of "Circus Colossus" in 2009. Leverage is not a power metal band, nor an AOR band, and definitely not a throwback to the 80’s band. Leverage don’t fall into an easy category. Leverage developed their own style of heavy rock in the 2000’s. For the band, it’s about making and playing music with all of their heart and soul and having a blast doing it. Their sonic stamp says “Leverage”. That’s it. Leverage landed on the scene in 2006 with the independent release of their debut album, “Tides”. With their blend of symphonic and melodic hard rock combined with some progressive metal twists, Leverage created a buzz on the scene and were signed by Frontiers for the release of their second album, “Blind Fire” in 2008. Spinefarm/Universal picked the band up for their next album, “Circus Colossus” (2009)., but the band became inactive not too long after. Now they are back with an amazing new singer, Kimmo Blom (Urban Tale, Raskasta Joulua) and a new guitar player, Mikko Salovaara. “DeterminUs” promises to be one of the highlights of the melodic metal scene in 2019! Related links to "LEVERAGE - DeterminUs - CD Jewelcase"
Customer evaluation for "LEVERAGE - DeterminUs - CD Jewelcase"